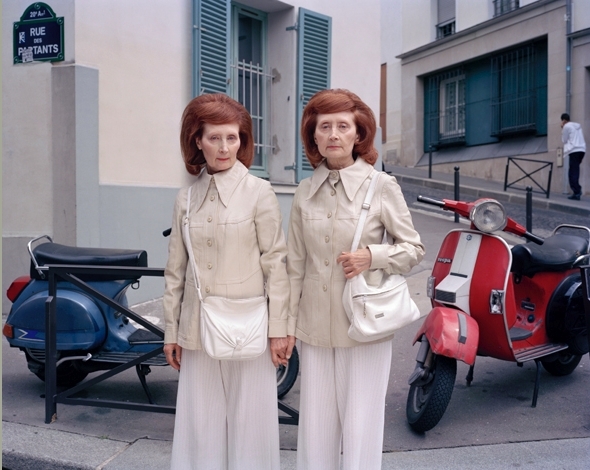 The Prix VIRGINIA is organized by the Association SYLVIA S. It recognizes the work of a woman photographer. Open to all living professional women photographers, regardless of age or nationality, with the exception of photojournalisms and advertising. Au fos publicate rezultatele concursului “Andrei Stenin International Press Photo Contest 2015”. Din cele 5000 de fotografii inscrise din 54 de tari, marele premiu a revenit fotografiei Elena Anosova, din Irkutsk, pentru seria “Dissociation”. 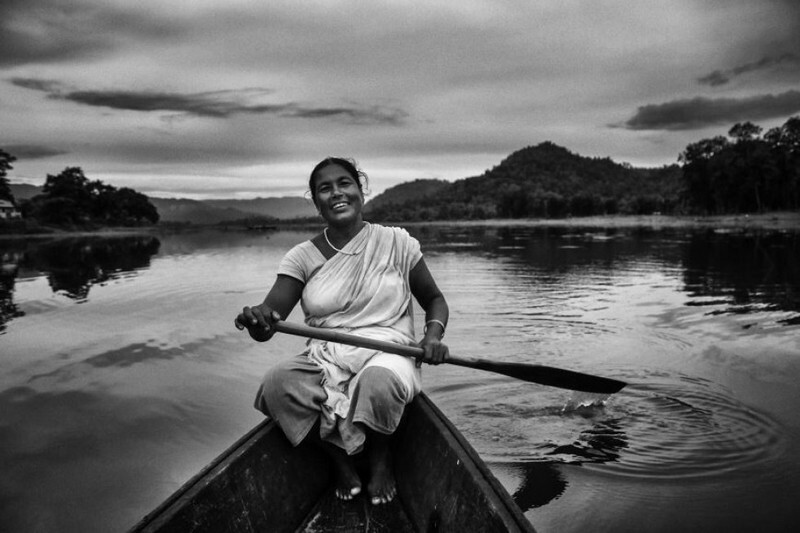 A fost anuntata castigatoarea concursului de fotografie Trust Women Photo Award 2015, organizat de Fundatia Thomson Reuters si Microsoft. Astfel marele premiu a revenit fotografei Prabir Talukdar. Canon is launching with Images Evidence, the fourteenth competition of the Canon Female Photojournalist Award supported by Elle Magazine.